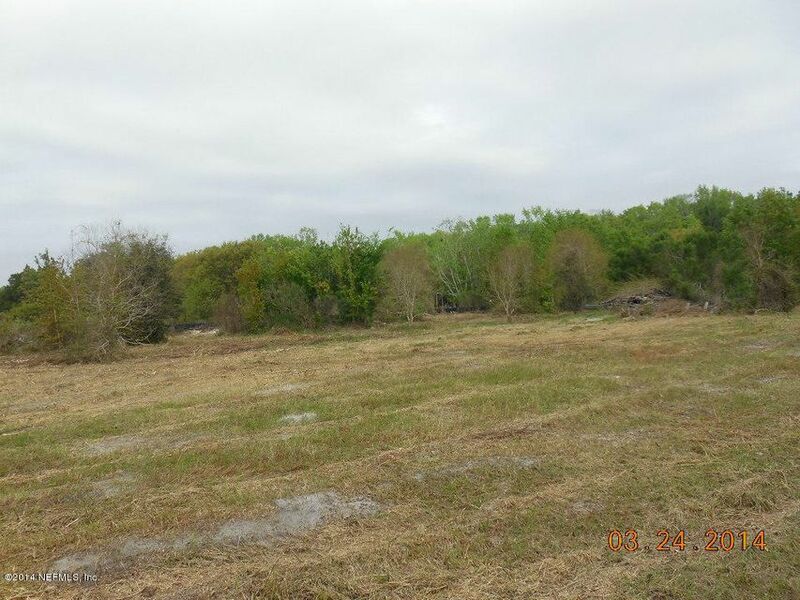 Almost 5 acres with residential zoning. 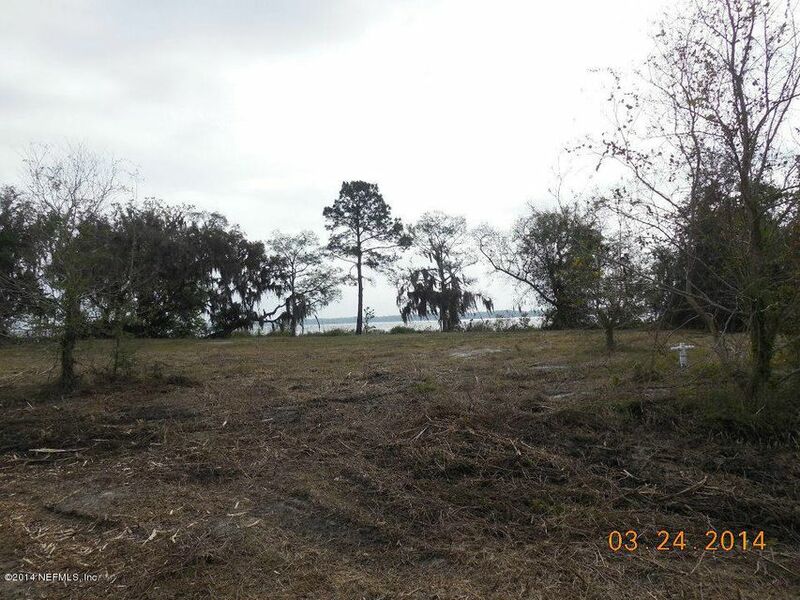 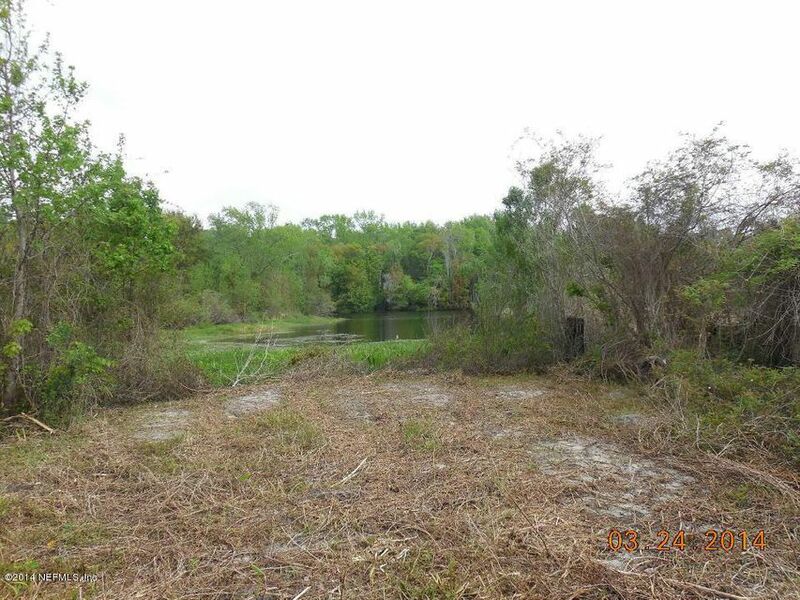 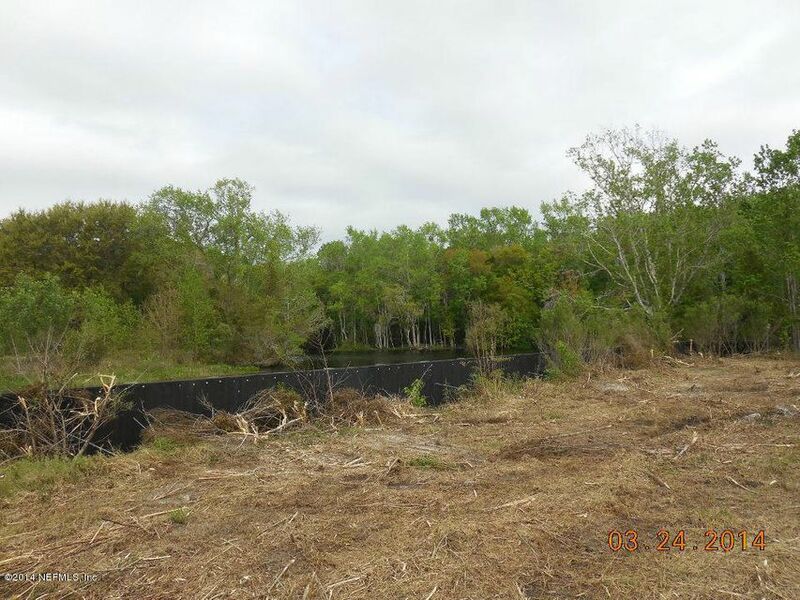 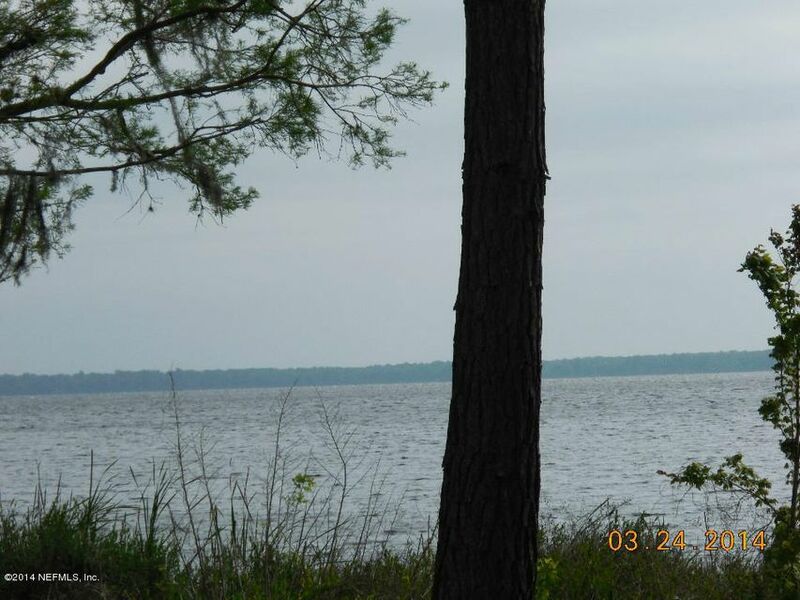 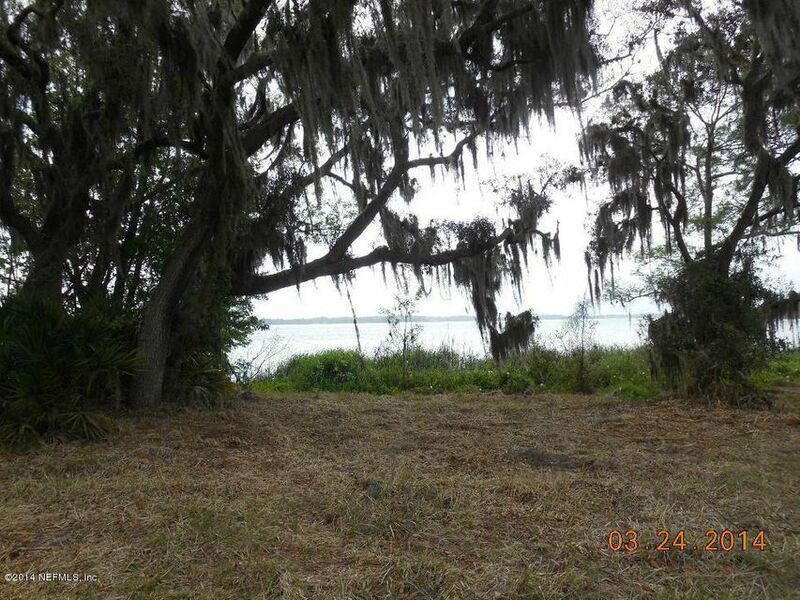 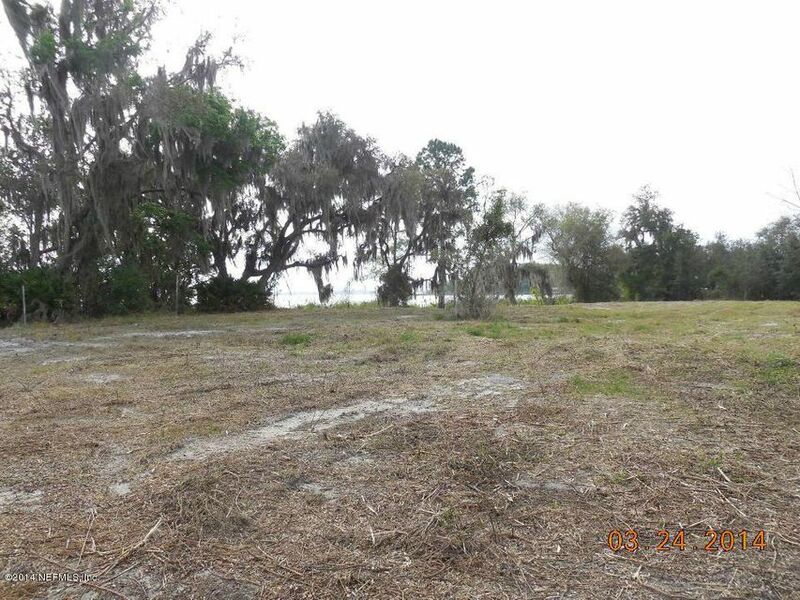 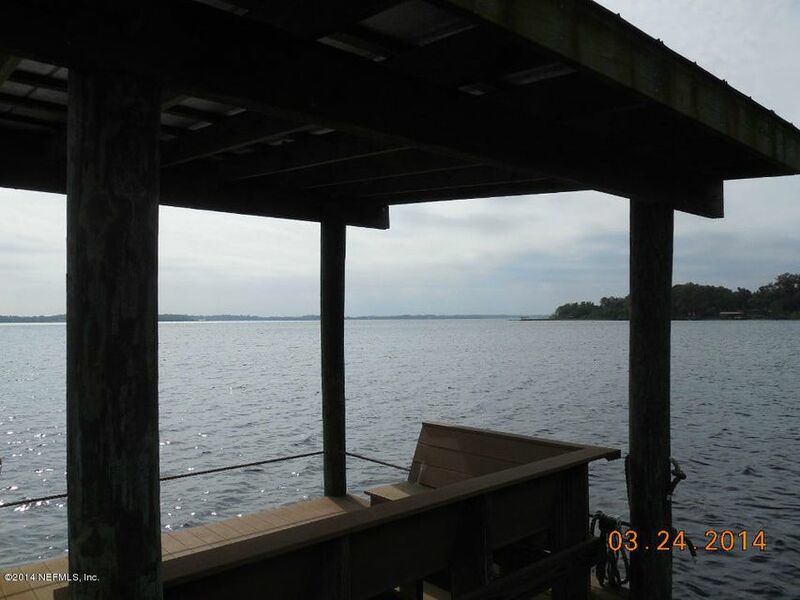 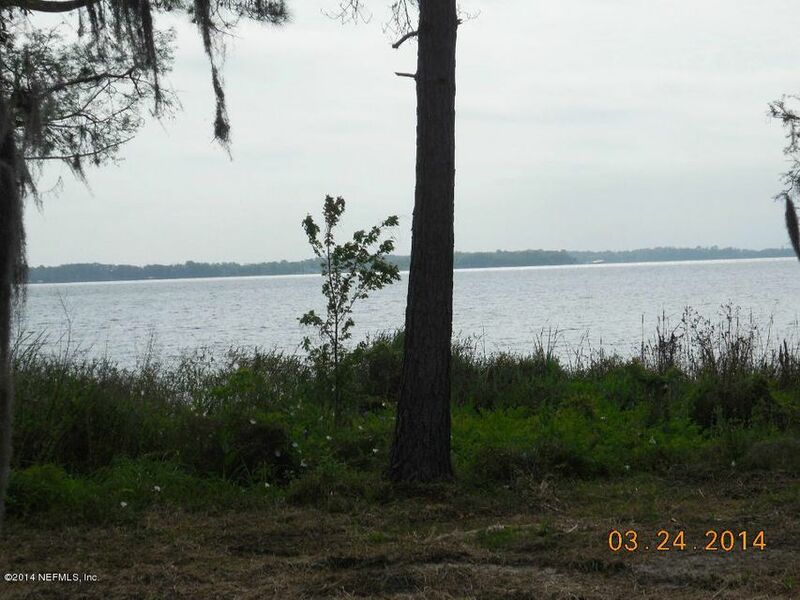 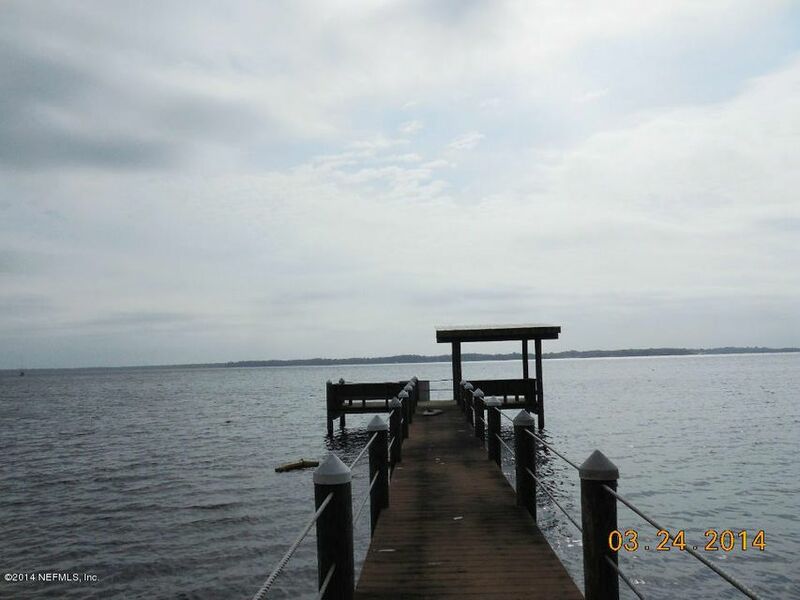 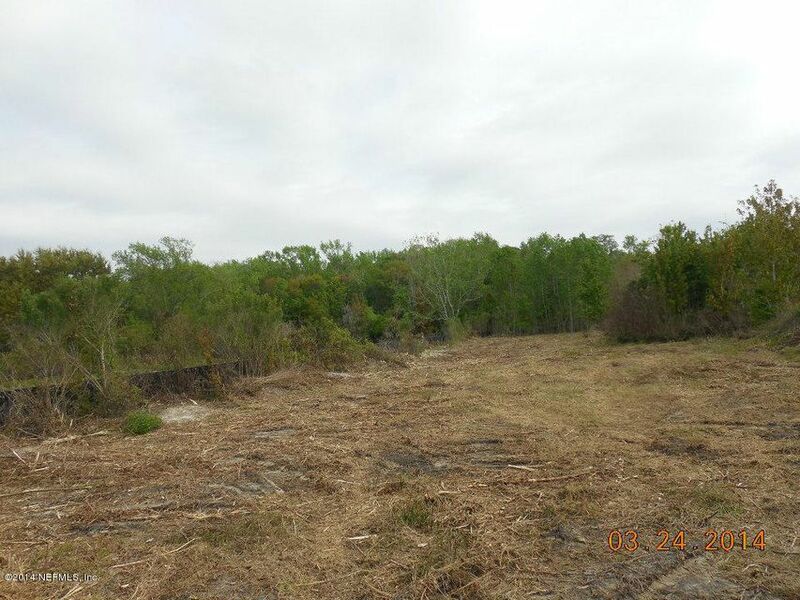 Great Residential Estate or possible multi-home site with private boat ramp. 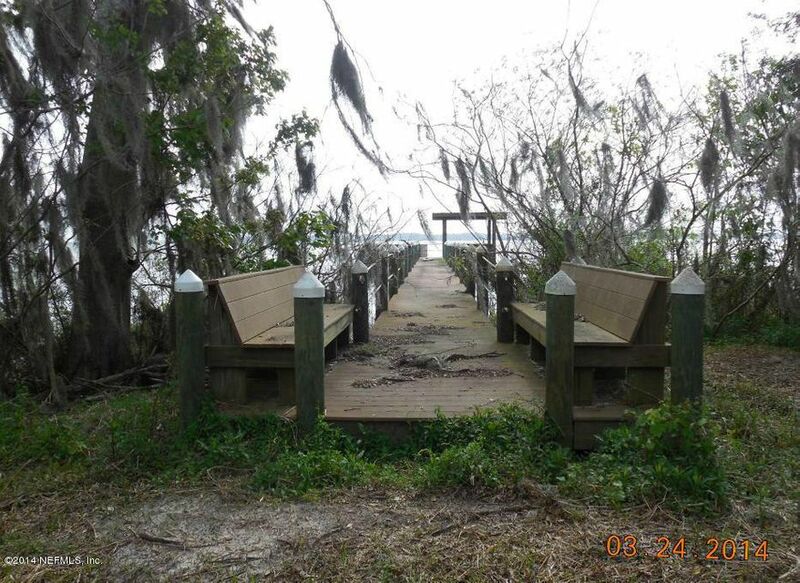 Frontage on St. Johns River and canal. 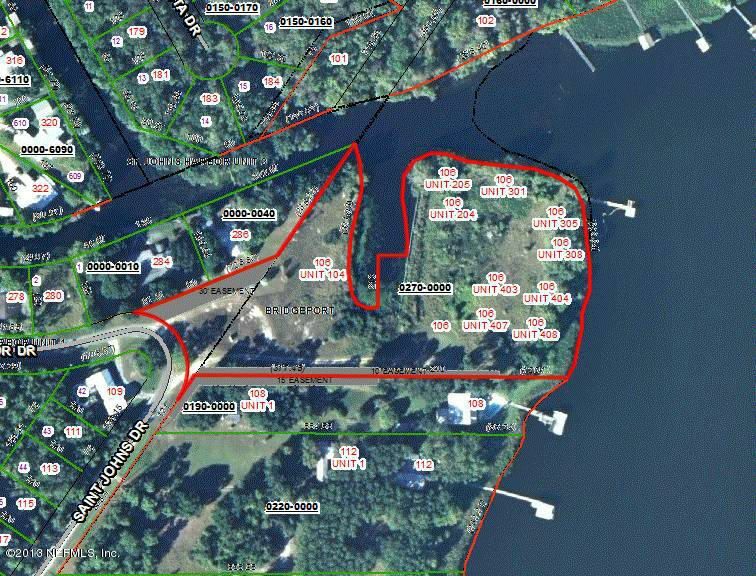 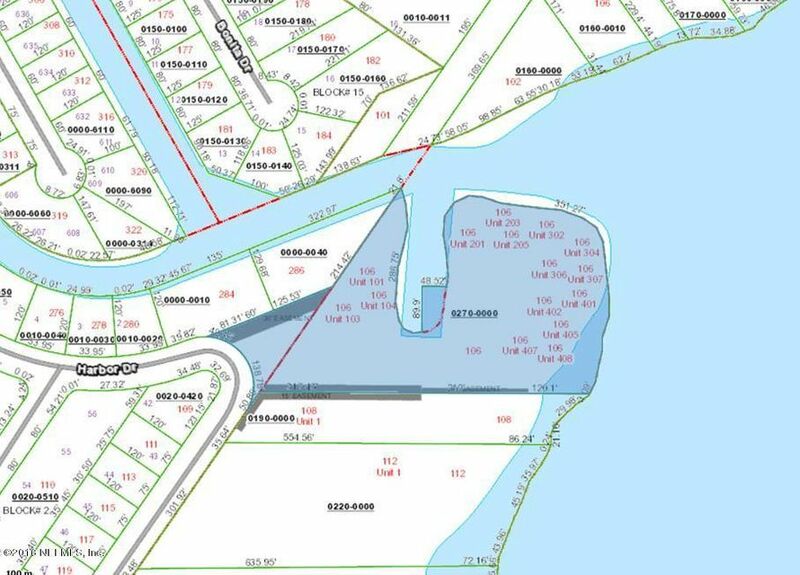 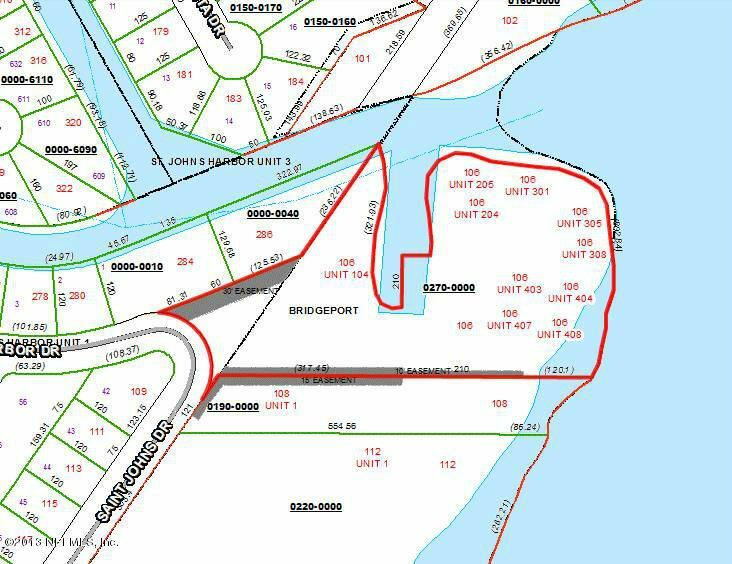 Per the county, property could be divided into three residential lots.